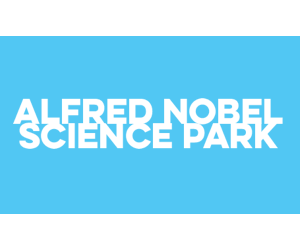 Alfred Nobel Science Park provides an environment that enables the development of innovation and collaboration between business, academia and the public; at regional, national and international levels. 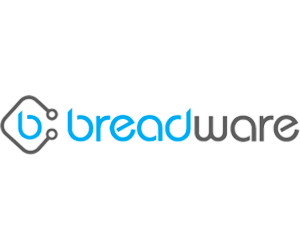 Breadware designs and builds custom electronics for businesses launching Internet of Things (IoT) initiatives… at a speed and quality unmatched in the industry. 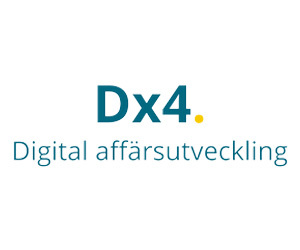 Dx4 gives you the opportunity to quickly create new digital business solutions for you, your customers or others in your organization. The solutions digitize and streamline your company, staff and business goals at all levels. Only your imagination sets the limit! 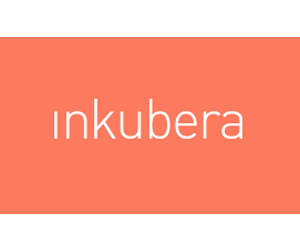 Inkubera is an incubator and a catalyst for those who want to create a prosperous and growing innovative company. Our business and business coaches give you what you need to become a successful entrepreneur. 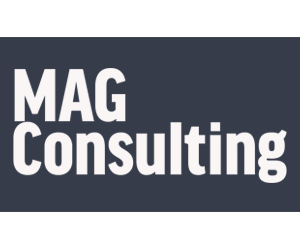 MAG consulting specialize in continuous improvement, lean methods & problem solving techniques to deliver world class business results in all parts of Operations, Supply Chain and Design & Development. 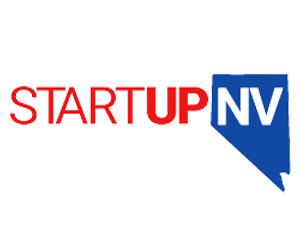 StartUpNV – Nevada’s Only State-Wide Business Incubator, a 501(c)3 nonprofit, engages new and experienced entrepreneurs from a wide variety of industries and business sectors. 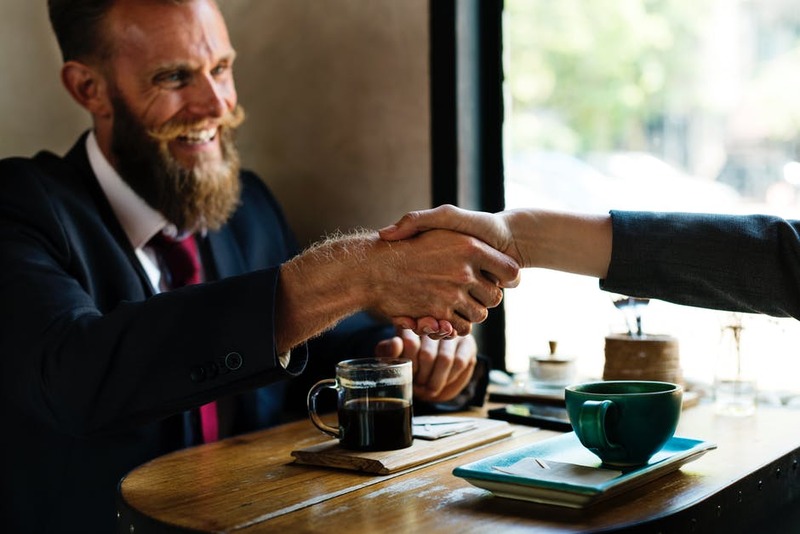 They offer an opportunity to go from idea through beta testing to a revenue-producing business – with the appropriate capitalization for growth.